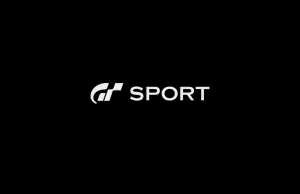 Home / Posts tagged "Gran Turismo Sport"
Release Date Trailer of Gran Turismo Sport in 4K/60fps. 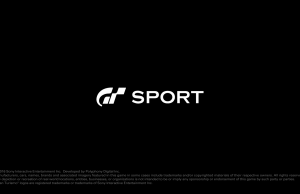 E3 2017 Theme Music Trailer of Gran Turismo Sport in 4K/60fps. 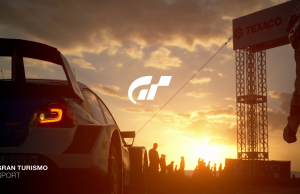 Closed Beta Trailer of Gran Turismo Sport in 60fps. 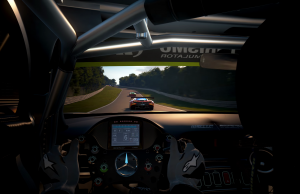 PSX 2016 Gameplay of Gran Turismo Sport in 60fps. 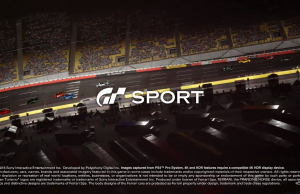 PSX 2016 Gameplay Trailer of Gran Turismo Sport. 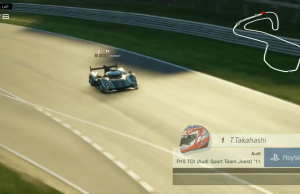 TGS 2016 Gameplay of Gran Turismo Sport. 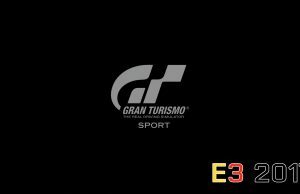 E3 2016 Gameplay #3 of Gran Turismo Sport in 60fps. 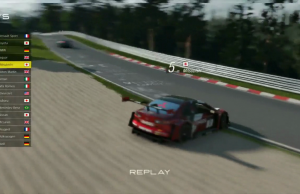 E3 2016 Gameplay Trailer #2 of Gran Turismo Sport. Nürburgring Nordschleife Gameplay of Gran Turismo Sport. 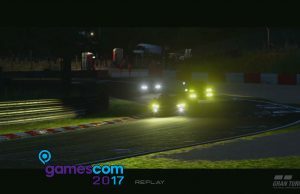 Brands Hatch Grand Prix Circuit Gameplay of Gran Turismo Sport. 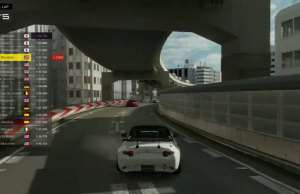 Tokyo Expressway Gameplay of Gran Turismo Sport.